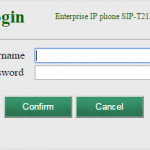 Kiwi VoIP is making public the Auto Provisioning files for the Yealink phones. We have two sets. One for connections to Kiwi VoIP’s own sip servers and the other one is for 2talk. 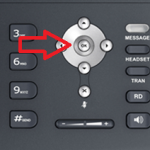 Included in these files is the dial now rules as well. 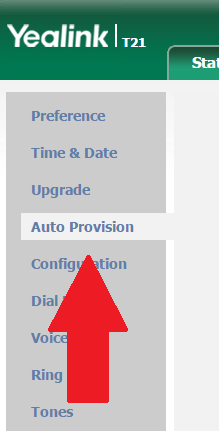 Click on Confirm and then click Autoprovision Now and OK. 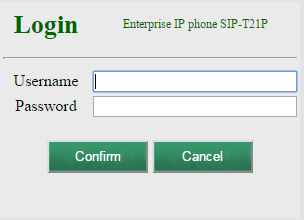 This will bring in all the default settings for either Kiwi VoIP or 2talk.